Is print media dying because of digital ad spend? We have stumbled upon a report by Sin Chew Daily earlier this week that SH Business Monthly (商海) with 35 years old history, will be discontinued by Star Publications (M) Bhd come October. The other two print media under Star Publications suffering the same fate are FACES and Red Tomato (红番茄), which has been acquired by Star Publications in year 2011. The overall business performance of The Star group is going downhill due to the emergence of digital media. Its advertising revenue is further impacted with the double airline tragedies this year. Is it true, that digital media affecting advertising revenue of traditional print media? Let the figures speak for themselves by referring to Aegis Global Advertising Expenditure Report May 2013. By looking at the chart above, Digital ad spend enjoys the biggest growth among all the media, with 25% YoY (Year-on-Year) growth from 2012 to 2013. This is followed closely by Outdoor ad spend with 24.8% YoY growth (yes, as you can see nowadays there are more glaring e-buntings on the main roads). However if you refer to the table below, not all media (including Outdoor) are enjoying consistent yearly growth like Digital, which maintains in the range of 20-30% YoY growth including the forecast for this year 2014. 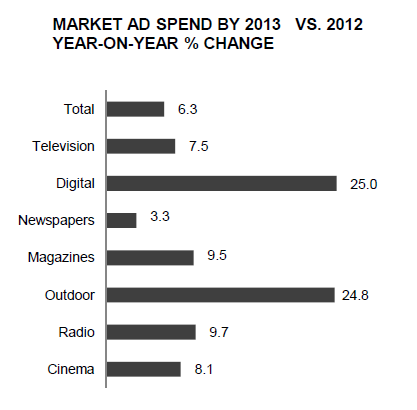 No doubt, Newspaper and Magazine advertising expenditure are not growing fast since 2011~2012. Are advertisers putting their ad money online as claimed by the Sin Chew's article (or by Star Publications itself)? This might not be the only reason even though digital is growing fast and consistent. As you can see from the table above, advertising expenditure growth on Cinema, Outdoor and even Radio are outpacing the prints. Is the end near for print media? 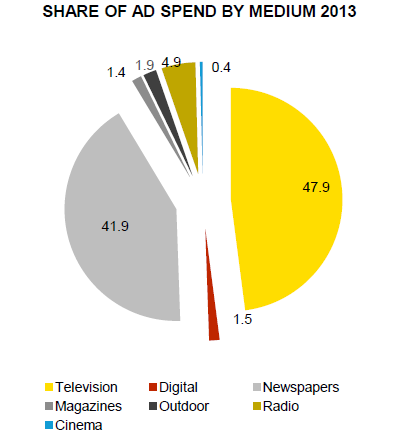 No way (at least not yet), 41.9% of total ad spend in 2013 still go to Newspapers, and together with Television both capture close to a whopping 90% of total market ad spend. Digital in contrast commands only 1.5% advertising expenditure share, even behind Radio (4.9%) Outdoor (1.9%), and just slightly more than Magazines (1.4%). If we refer to the YoY history in the table above, Newspapers and Magazine share of ad spend have indeed going downhill since year 2010. In contrast, only Television and Digital are growing their share consistently for the past 4 years. Even though Newspaper is losing ad market share, it is still commanding a huge RM 3.78 billion in 2013 out of the total RM 9 billion advertising expenditure. Refer table below. 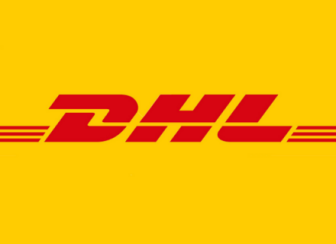 Digital? 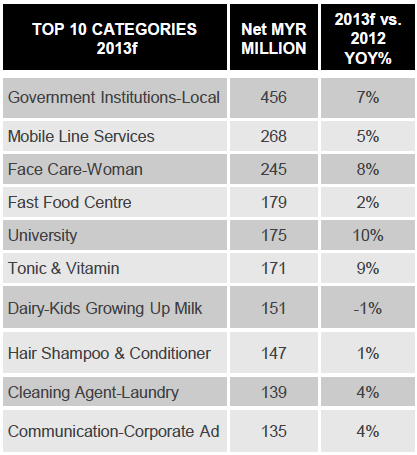 It was only RM 135 million in 2013, a stark 3.57% of Newspaper ad spend. It is obvious that Newspaper is not "dying" anytime soon, the same cannot be said for Magazine though with the proliferation of media choices. Digital on another hand has a lot of room for growth, and will continue to grow. We are talking about more than 20 million Internet users in Malaysia (and growing by day). Digital while driven by Telecommunications and Airlines, it is still quite untapped by many traditional advertisers as you can observe from the table above. As our Internet populations is growing by day, it is a no-brainer that advertisers no matter which industry they are, need to seriously consider digital campaign that can be cost effective and highly measurable as compared to traditional media. Kick-start your digital campaign with Silver Mouse today! Contact us for a complimentary consultation (terms & conditions apply). ecInsider: Is print media dying because of digital ad spend?